Green Left Weekly, Australia, September 21, 2005. The willingness of the left-wing government of Hugo Chavez to implement the program it was elected to carry out — to use the nation’s resources to solve the problems of poverty and underdevelopment — and the inability of foreign and local big business to stop it is spreading panic through the corporate media. The September 1 Economist, a London-based business magazine that reflects the views and interests of the British capitalist class, ran an article on Venezuela entitled “Cowing the private sector”, on what is described as the “ever extending tentacles of Hugo Chavez’s ‘21st century socialism’”. The article expressed the dissatisfaction of British capitalists over what it claimed is Chavez’s “virtual stranglehold” over the economy. By “private sector”, the Economist means large corporations. Far from “cowing” small business, the government has facilitated and helped finance the creation of tens of thousands of cooperatives and has set a target of forming 100,000 cooperatives by the end of the year. Run democratically by their workers who share the profits, these cooperatives form a growing part of the “private sector” that the government is assisting, not just via cheap finance, but also by the state sector prioritising working with them over big business. This helps economically empower those previously excluded from the productive economy, but at the expense of powerful interests. The Economist claims that, due to the government’s land reform program, “private farmers” feel “threatened from all sides”. However, the only “private farmers” whose interests are threatened are large landowners with holdings of over 5000 hectares, and even then only if they are not utilising their land or can’t prove legitimate ownership. The first private land to be redistributed was from a huge ranch owned by the British multinational Vestey, which may shed some light on the Economist’s hostility to this program. 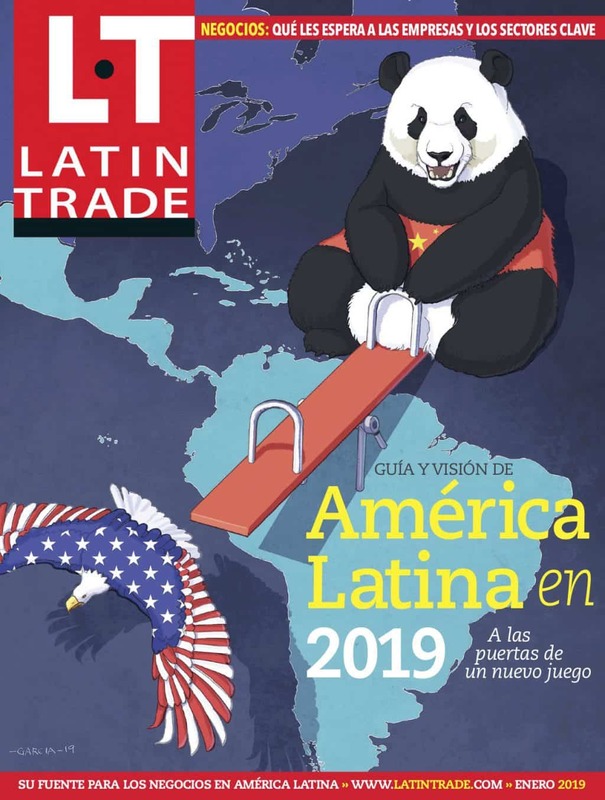 The Miami-based Latin Business Chronicle joined the chorus in a September 12 article entitled “Chaveznomics: Venezuela’s private sector under siege”. The LBC champions the Dutch oil multinational Shell, a recent victim of the Chavez government’s crackdown on tax avoidance. Shell, the LBC laments, was forcibly shut down for 48 hours in August and had US$131 million worth of assets frozen until it agreed to pay back taxes. The policy has been enforced against other multinationals such as McDonald’s and Coca-Cola. In one year, the Venezuelan government increased its tax revenue by 50% as a result of this policy, which went directly into funding a 24% increase in the minimum wage in May. Despite its hysteria about the crimes committed against “the private sector”, the LBC is forced to acknowledge that the government’s economic policies are working, reporting that “Venezuela’s GDP grew by a whopping 17.4 percent last year, the highest rate in Latin America and the highest level in Venezuela in more than 25 years”. The LBC glumly points out that “Chavez is riding high”, while the Economist comments regretfully that “few are betting against him these days”.